How did pretty, flighty Daisy Devreaux find herself in this fix? She can either go to jail or marry the mystery man her father has chosen for her. Alex Markov, however, has no intention of playing the loving bridegroom to a spoiled little featherhead with champagne tastes. As humorless as he is deadly handsome, he drags the irrepressible Daisy away from her uptown life and sets out to tame her. Except it won't be as easy as he thinks. This man without a soul has met a woman who's nothing but heart. Will vows spoken in haste shatter . . . or offer the promise of love everlasting? I will be completely honest with you, I've never wanted to run away to join the circus, never that is until I read this book. If Alex Markov were a member of a travelling circus I might just turf the office job and try to develop an entertaining, crowd-drawing act. 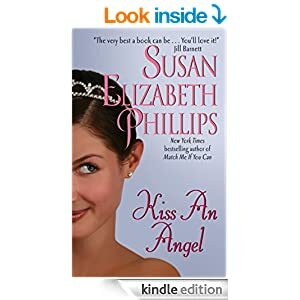 In this story Susan Elizabeth Phillips gives readers and old-fashioned-type romance. Alex is an all granite Alpha male and doesn't try to be anything other than what he is, even though I'm not entirely sure he knows who he is. It doesn't help that he keeps so many secrets from Daisy about his life, both past and present. I was expecting not to like Daisy, in fact even from the book description introducing her as flighty I was sure I would simply tolerate her but instead she became one of my favorite heroines to date. 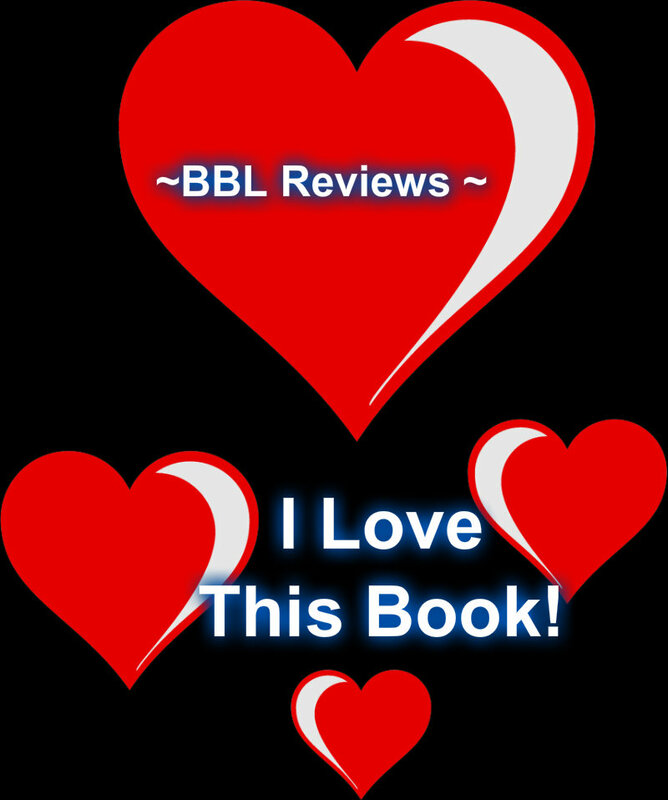 I highly recommend this story if you are looking for a contemporary love-story with a twist.